A core short sleeve, served with a side of print from the current collection. 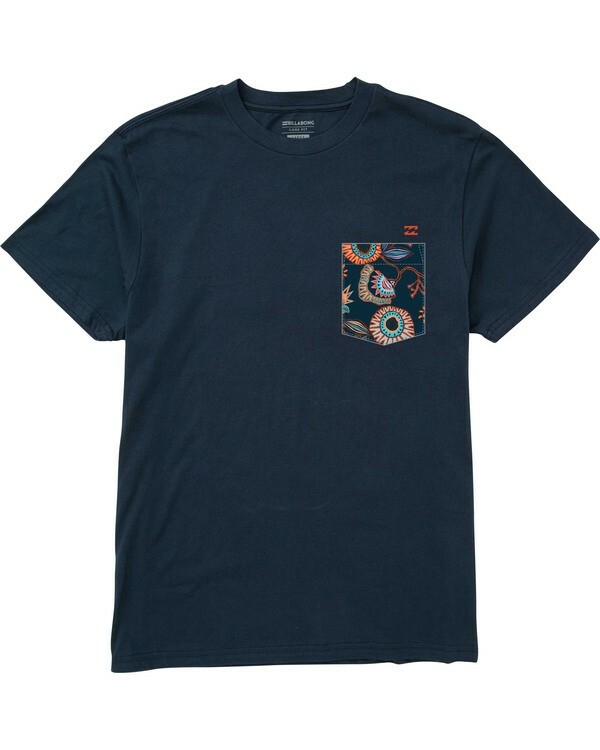 Designed with a classic fit, the short sleeve pocket tee features a printed pocket, topped with a small wave logo. 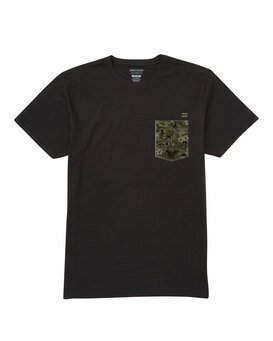 Made from 100% cotton, the mens pocket tee is finished with a printed label for tag-free comfort.